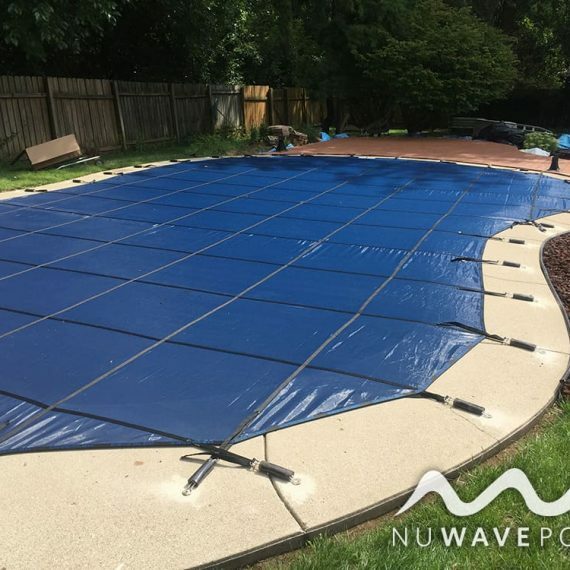 Nuwave Pools is proud to serve the Greater Dayton area with fast and friendly service. 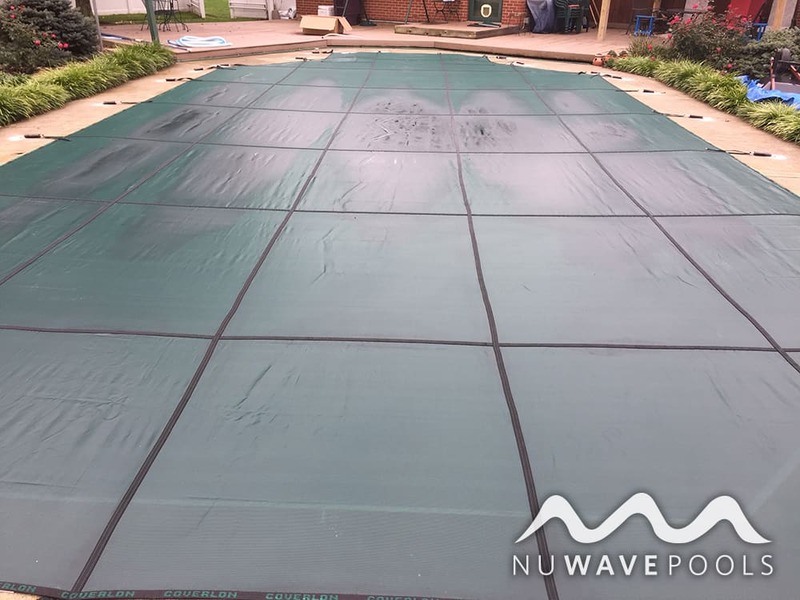 Our specialties include pool openings, pool closings, vinyl pool liner replacements, winter mesh safety covers and even more. 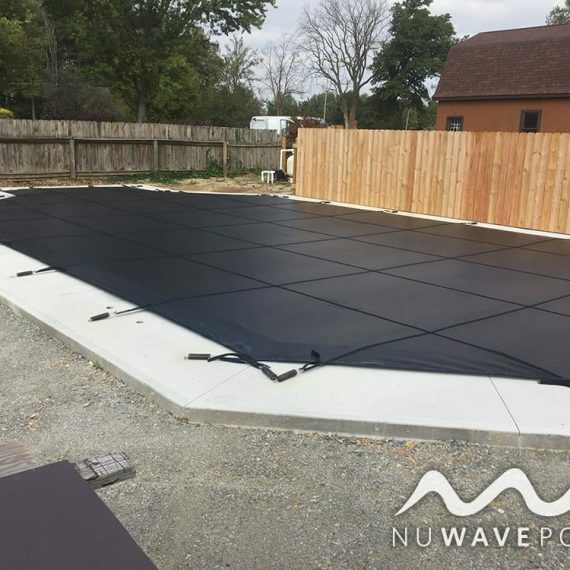 Read what your neighbors are saying about NuWave here! Why Are We So Affordable? 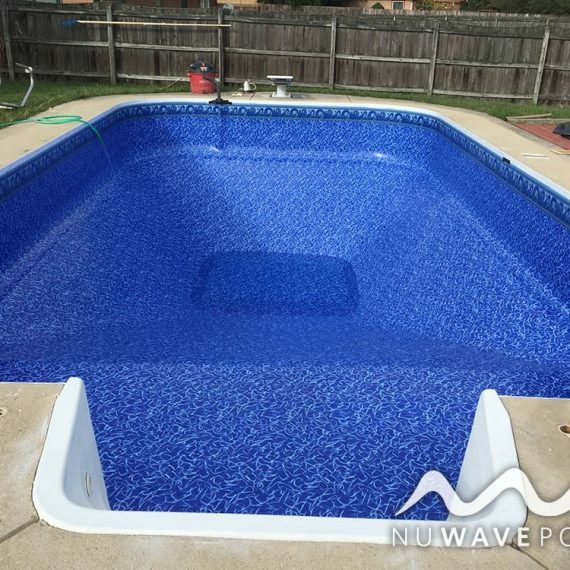 We decided to stick with what 90% of current pool owners are looking for. 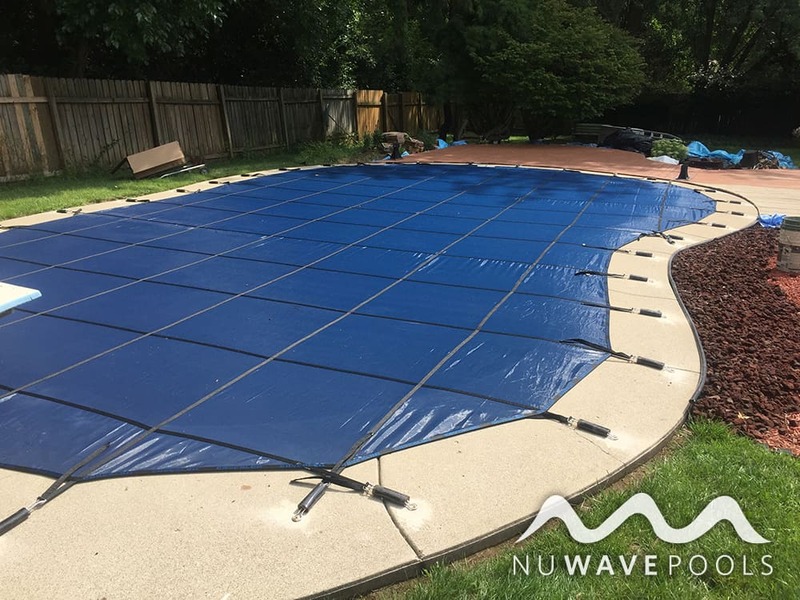 Pool openings, pool closings, mesh safety covers, vinyl liner replacements and pool pump repairs. With that we can eliminate overhead and provide our customer with these savings. 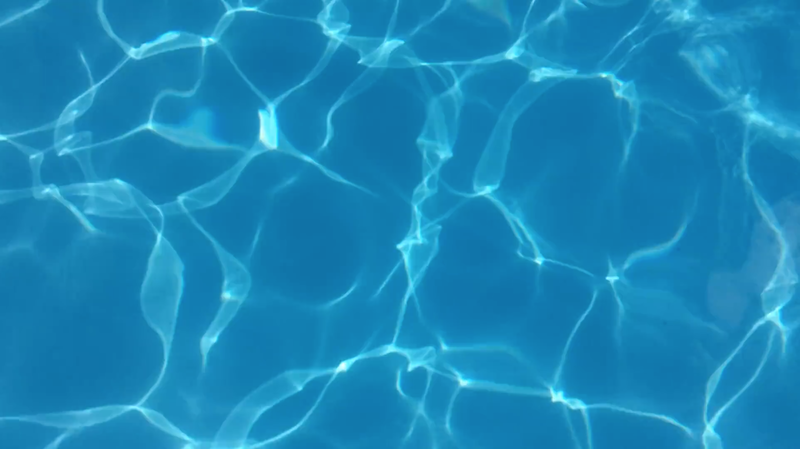 We are a local, family owned and operated pool company that values honesty, integrity, and works hard to deliver the best experience to our customers. 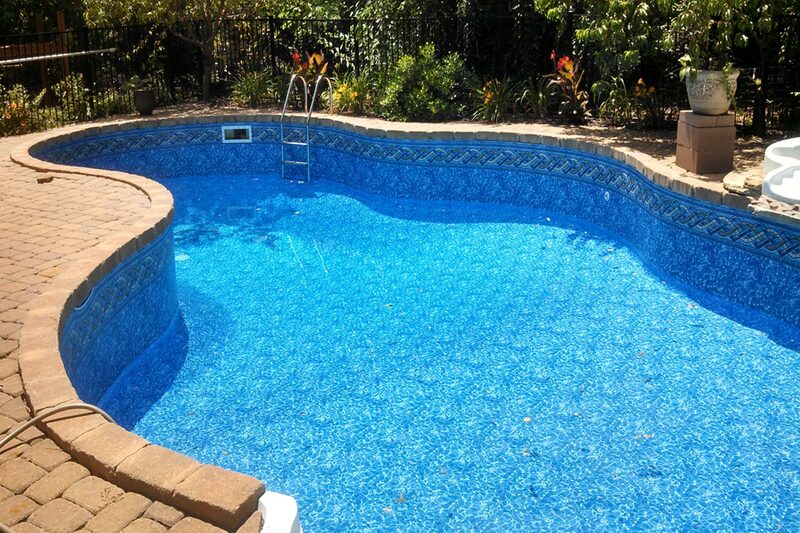 With over 30 years of pool experience, we provide quality service at an affordable rate. 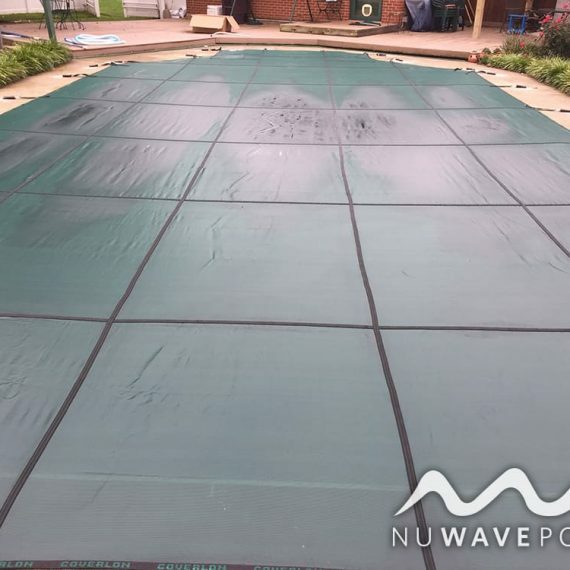 That's why we are ''the next generation of pool service''! 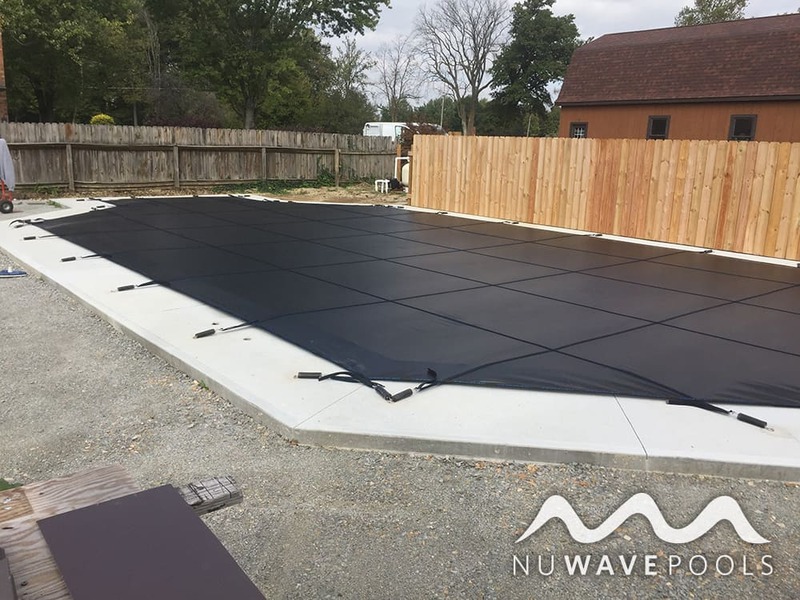 Where does NuWave Pools Provide Service? 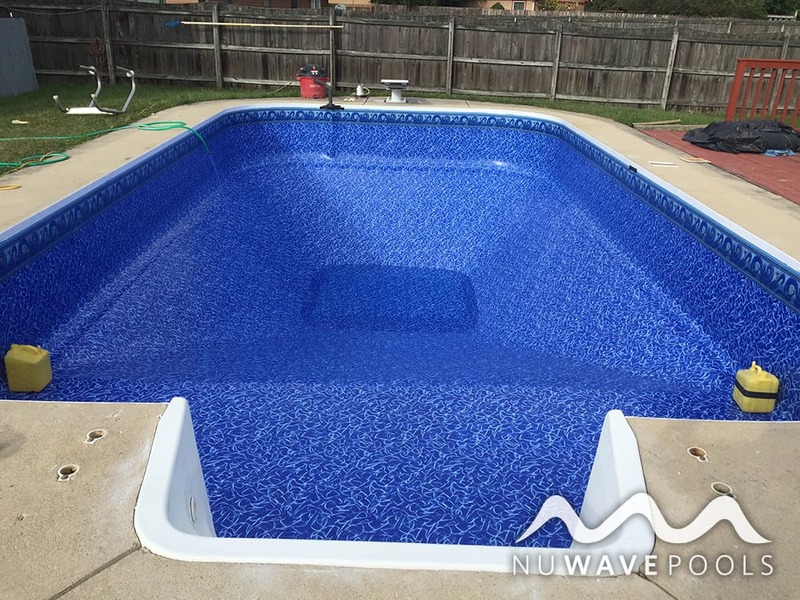 We service the Greater Dayton Area including: Fairborn, Springfield, Beavercreek, Dayton, Huber Heights, Tipp City, West Carrolton, Xenia, Miamisburg, Bellbrook, Centerville and many many more! 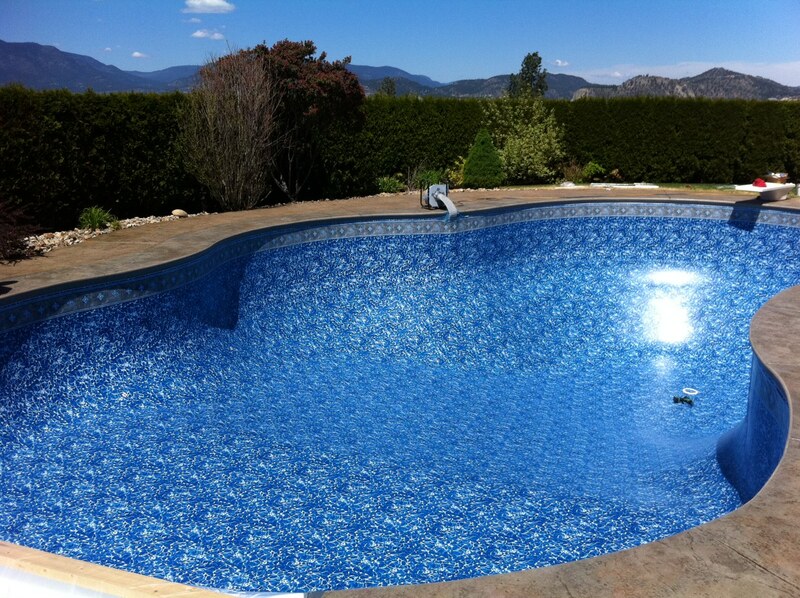 Call Today For Your Free Estimate On a New Pool Liner or Cover! We pride ourselves on putting the client first and making our customers happy. So much in fact that we guarantee it!